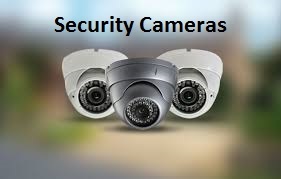 When it comes to the safety of your home or business, having the proper security measures in place is crucial to not only safeguard your loved ones but also your assets. 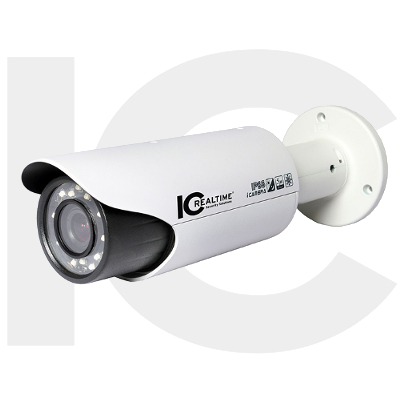 Contact us to put your mind at ease so you can enjoy life to its fullest. 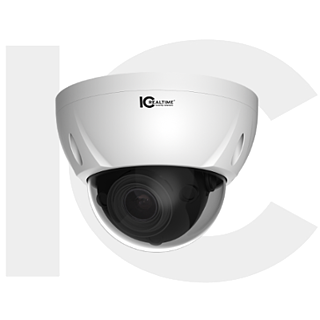 The Blackjack Cube™ records and manages up to 16 IP cameras for a total throughput of 80 Mbps. 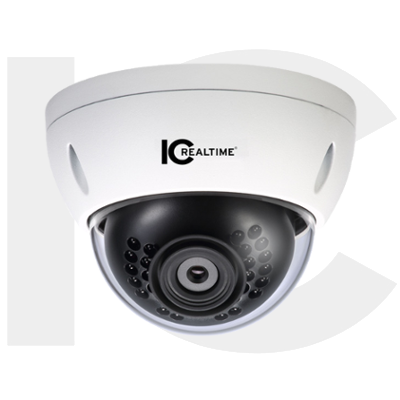 The hardware supports true HD local output via HD and DVI-D/DVI-I ports and features an Intel® I3 Processor, Dual Network Cards and Scheduled Auto Reboot for hardware performance. 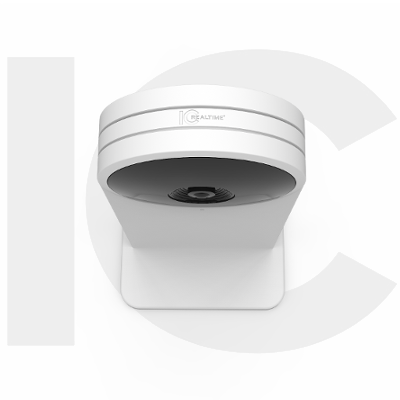 The Blackjack NVR supports cross platform connectivity for Windows® and Mac® client software, allowing you to monitor and connect to your system from anywhere via the Internet. 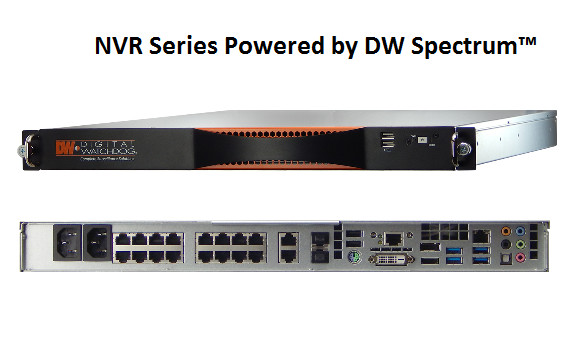 The PoE+ Blackjack S-RACK™ NVR powered by DW Spectrum™ IPVMS can record and manage up to 16 2.1MP 1080p Cameras at 30fps with 80Mbps throughput. 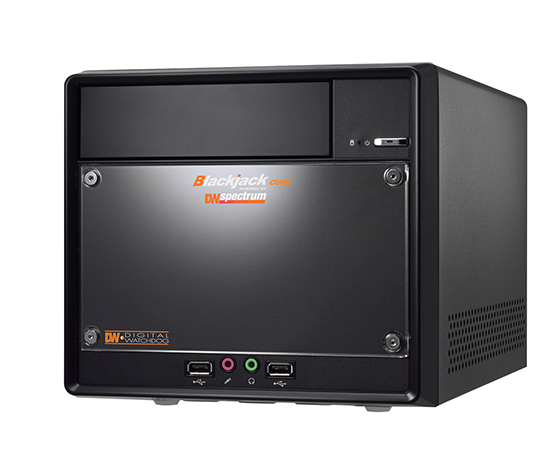 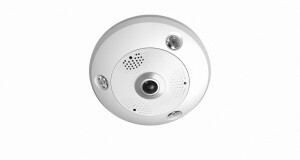 It is available with up to 18TB of storage. 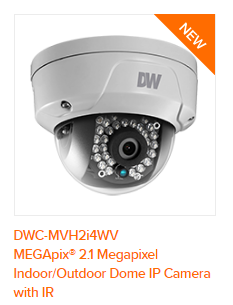 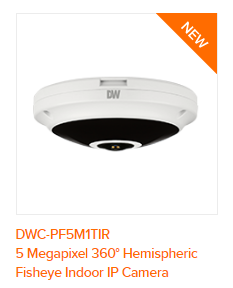 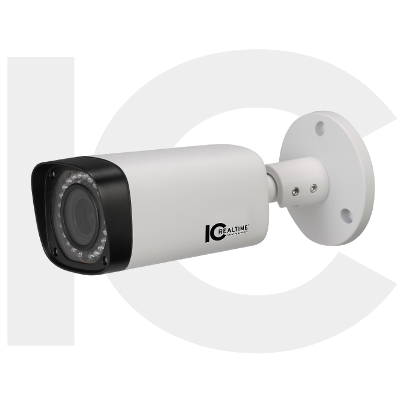 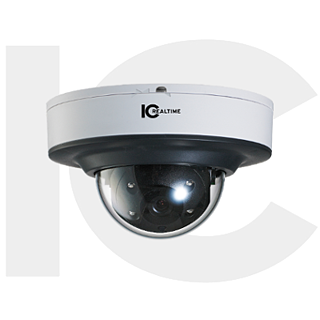 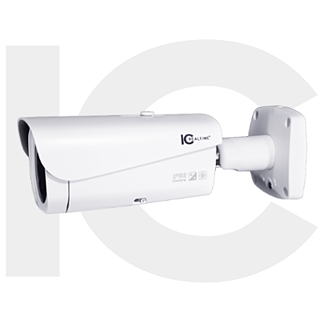 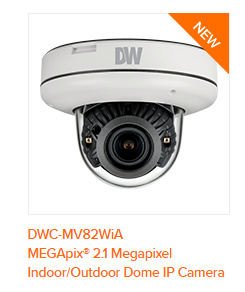 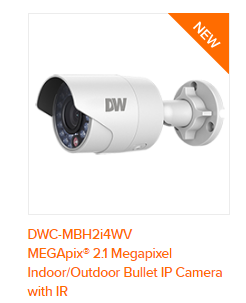 DW Spectrum™ IPVMS delivers best-in-class features including Automatic Camera Detection, Fully Customizable Layouts, Easy Drag and Drop Camera Management/Recording, E-Mapping, Advanced Motion Masking and Sensitivity Settings.